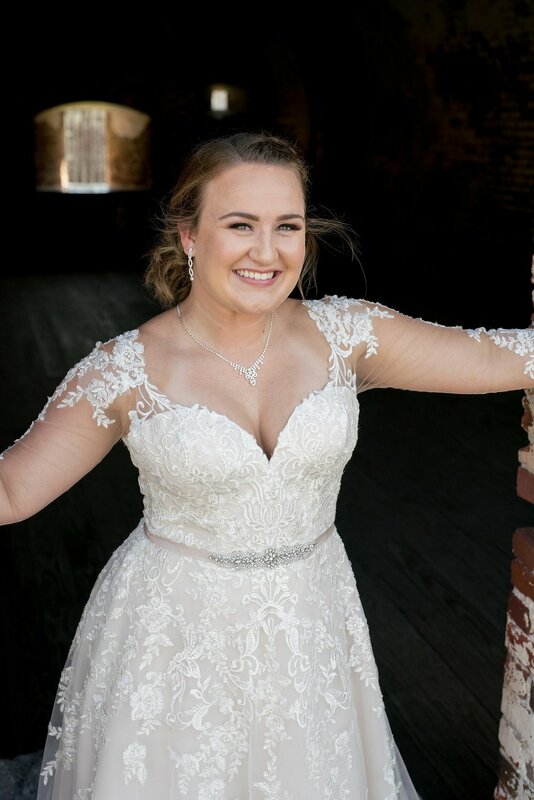 Ya’ll, I am so excited to share Brianna’s bridal session. 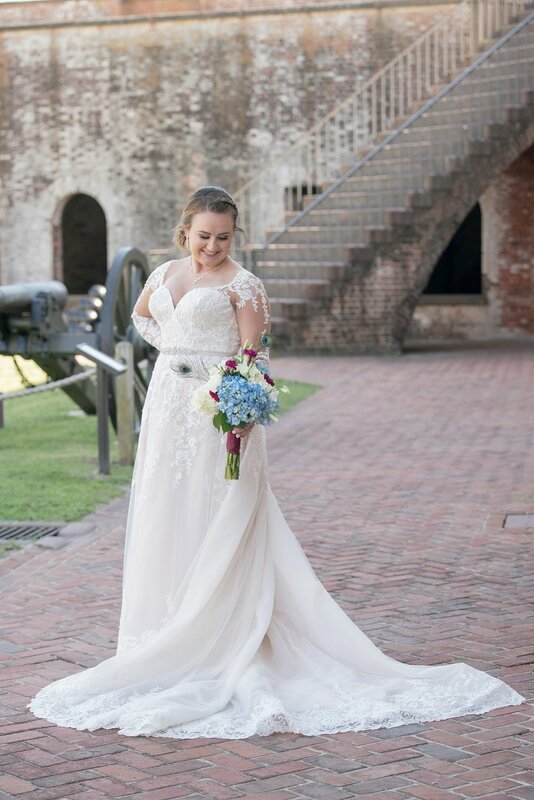 This one has been especially tough to keep under lock and key for so long. 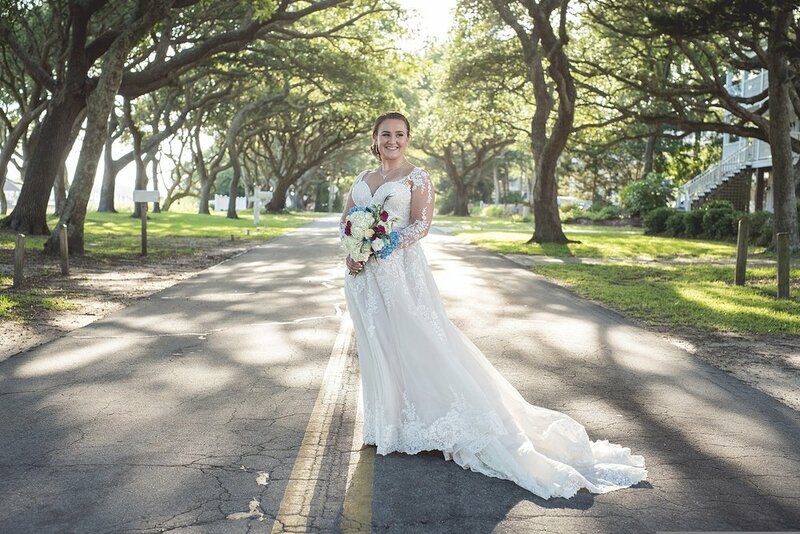 I cannot put into words just how much we have enjoyed working with Brianna and Bradley, and now that the wedding is over I am so excited to share Brianna’s gorgeous portraits. 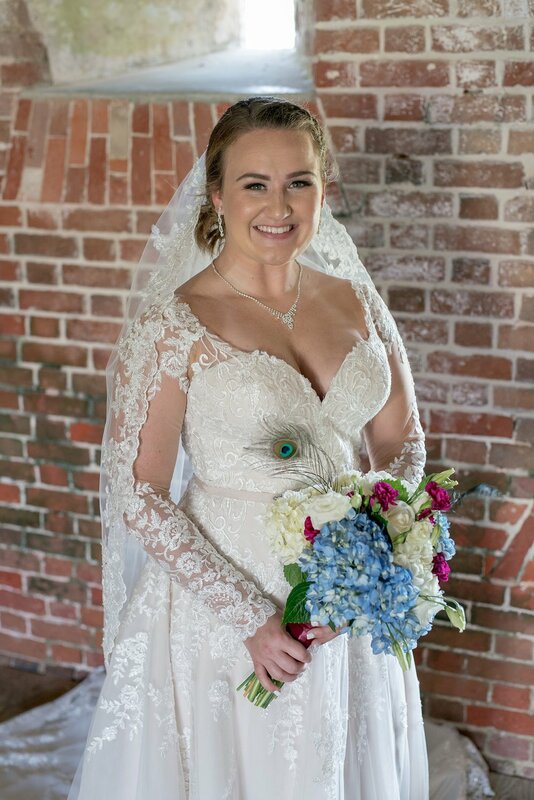 Brianna was such an elegant, classy bride! 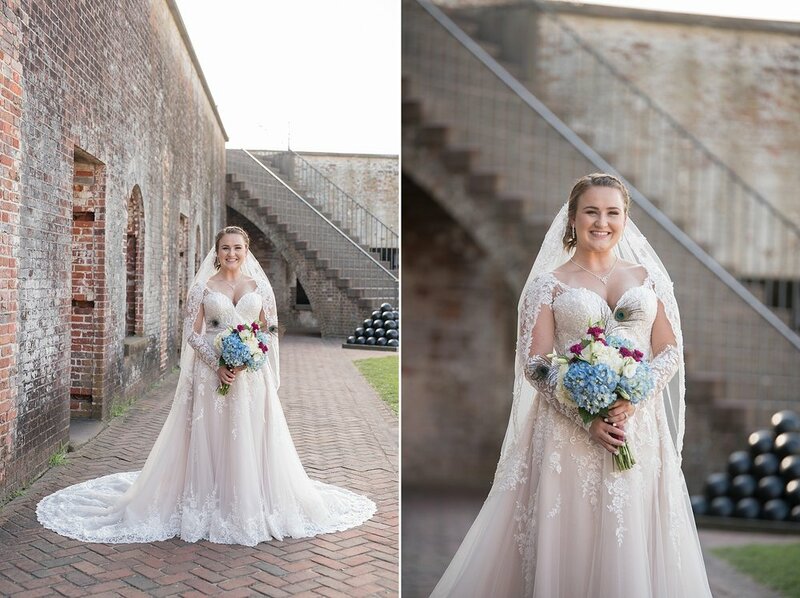 Everything about her bridal attire was perfection. 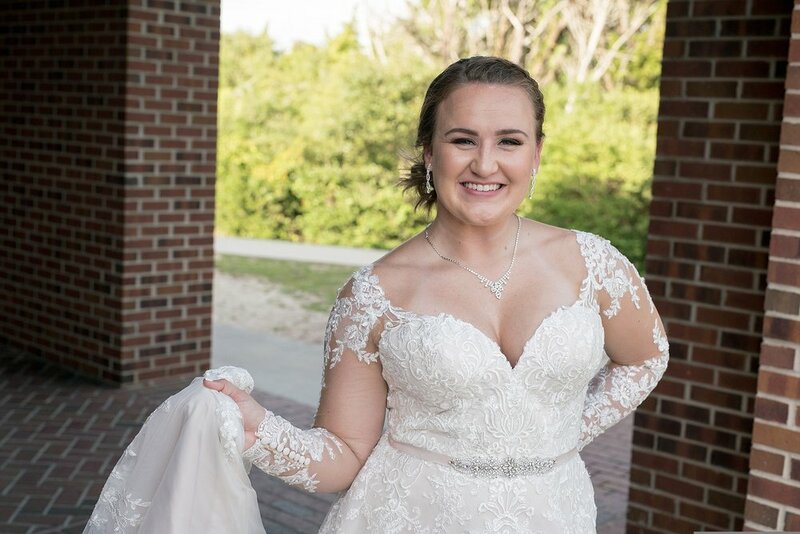 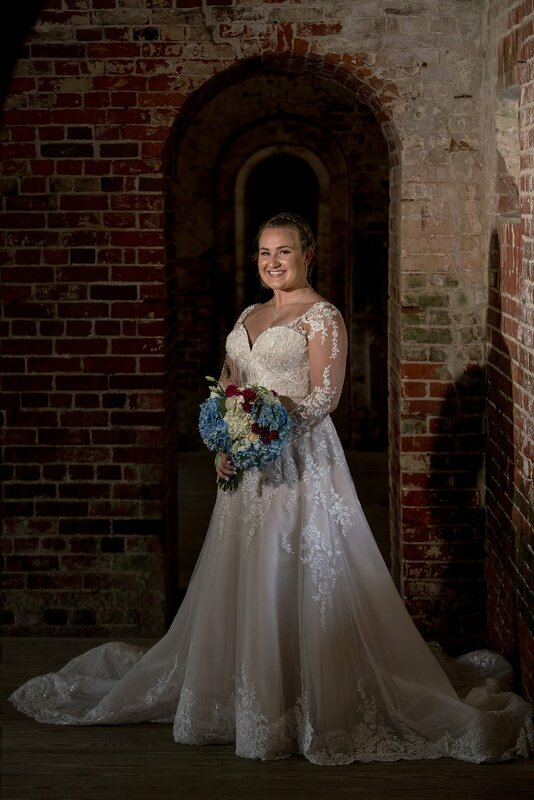 Nell with Thornbury Brides in downtown New Bern helped Brianna with her look, and they could not have done a better job picking out her gown. 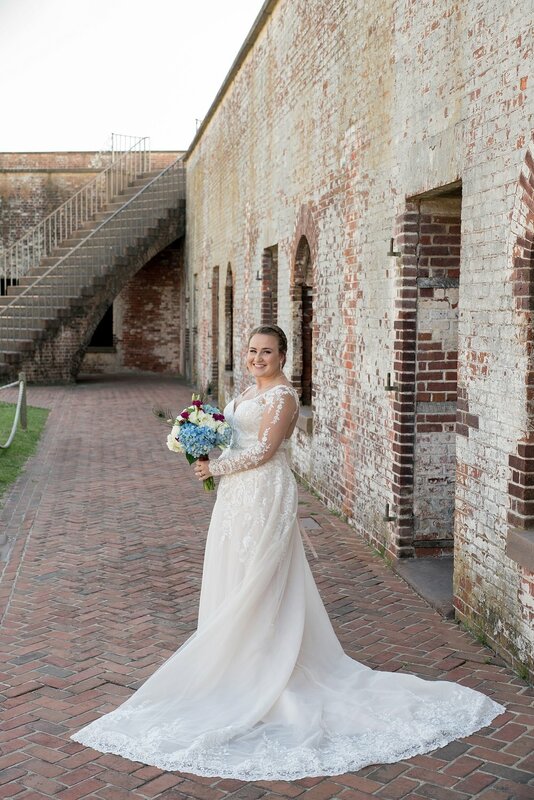 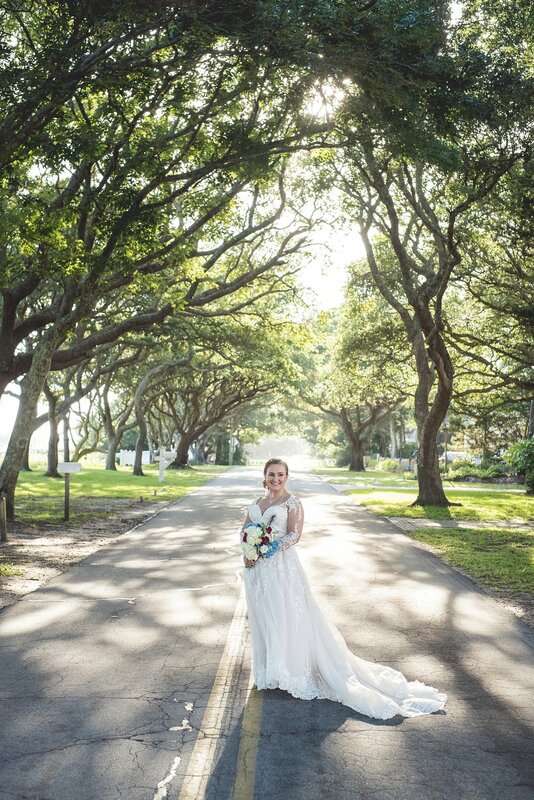 We love how happy Brianna was throughout her session at Fort Macon and Beaufort. 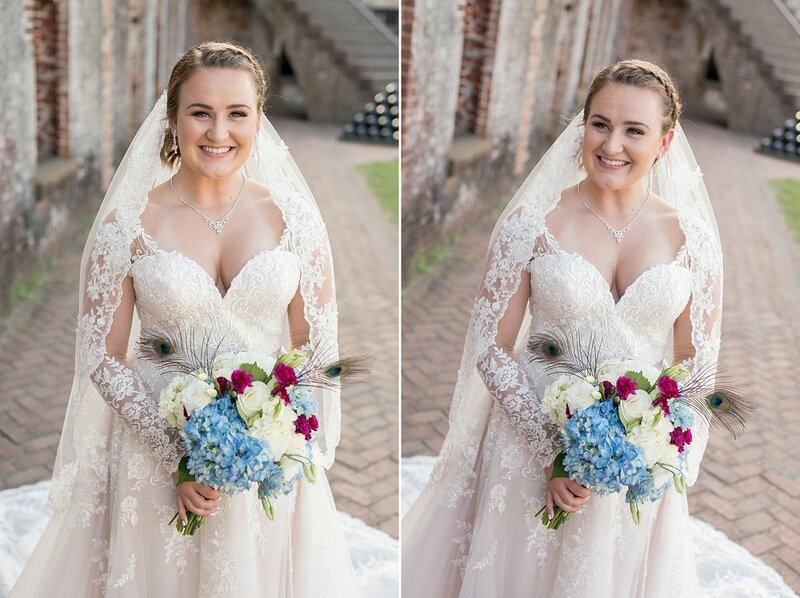 She absolutely has one of the best smiles!